3 Tricks of the Trade (Things to be aware of when buying coffee) - Old Town Roasting co.
Freshness is key to a great cup of coffee. 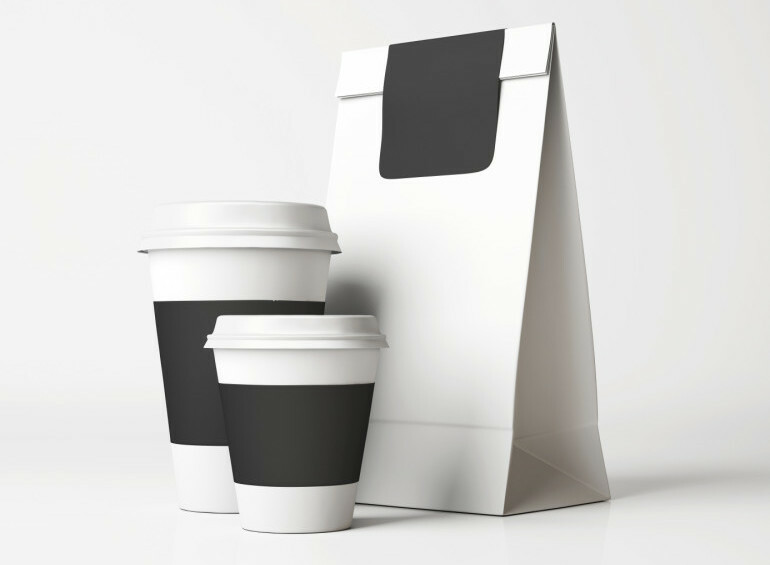 Every coffee professional knows this, but nobody wants their product to go to waste. The longer the shelf life, the less waste and the more money that can be made. 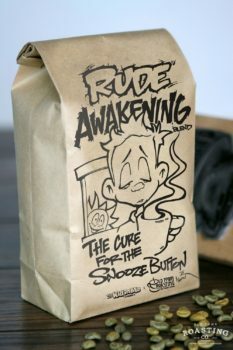 Unfortunately, there has yet to be a coffee bag designed that can truly keep coffee from degrading once it’s roasted. When you purchase a bag of coffee in July and see a “best by” date of December, you’re being lied to. You don’t have to be a coffee professional to notice the difference between a coffee that’s 1 week old and a coffee that was roasted a month ago. Most “best by” coffee is stale before you buy it. Any roaster worth their salt will tell you when those beans were roasted. If you don’t see a “roasted on” date, put the bag down and walk away. Just walk away. 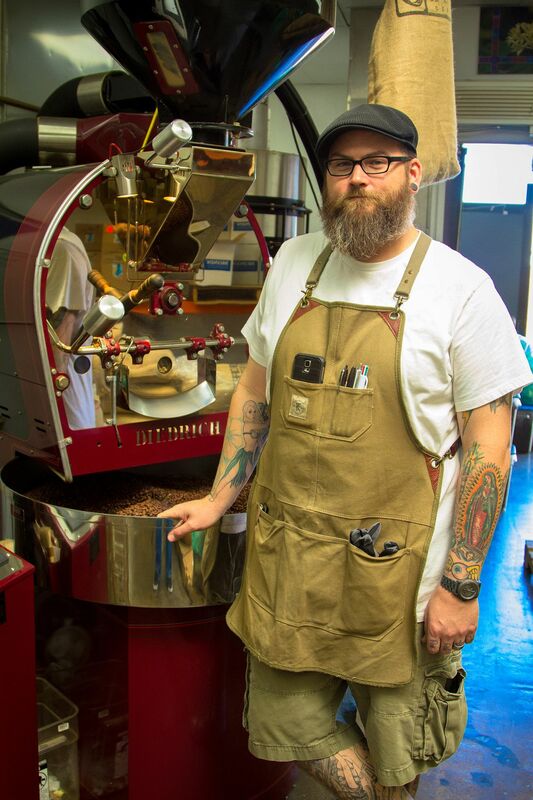 Though many hipster coffee snobs would disagree, there is nothing wrong with a dark roast. I have no problem offering dark roasts. I always have offered them and I’m sure I always will. In fact, some coffees are better suited for a darker roast and some people’s palates simply don’t agree with lighter roasts. So please, if you enjoy a dark roast, don’t take this as an attack on your personal taste. The problem with a dark roast isn’t the roast itself, it’s the reason some people do it. You see; dark roasts can be used to mask flaws in lower grade coffees and/or hide the fact that they have nothing interesting to offer (taste-wise). A dark roasted coffee will, for the most part, only taste like roast. Whereas, with a light to medium roasted coffee, you can experience delicate citrus and floral notes, flavors of nut and caramel, and earthy or grassy undertones. Each coffee growing region tastes unique, and every coffee has a story that it tells in the cup. There are over 100 coffee species. The two which are most widely produced are Coffea Arabica and Coffea Canephora (also known as Robusta). Arabica makes up approximately 70-75% of the world’s coffee production. This species is far more delicate than Robusta and costs twice as much to produce (thanks to lower yields, higher sensitivity to insects and the need to be grown at much higher elevations). All the extra work and expense is worth it, as Arabica has a far superior taste. This is due to the fact that Arabica contains almost 60% more lipids and twice the concentration of sugar than Robusta. This isn’t to say that all Arabica coffee is good. Not by a long shot. But, the best coffees in the world are Arabica. Don’t be fooled by clever marketing or a lack of information. I promise you that the more you learn about coffee, the more you’ll love it. Besides, you work too hard for your money to waste it on mediocrity. 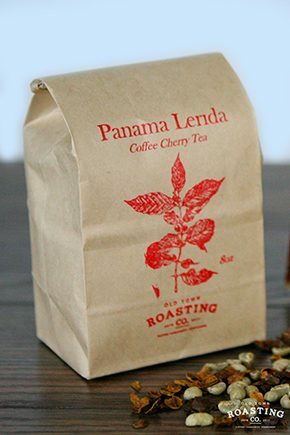 This entry was posted by oldtownroast in Blog and tagged arabica, buying coffee, coffee, coffee roasting.